Please click here for further information on the Tenon Group. 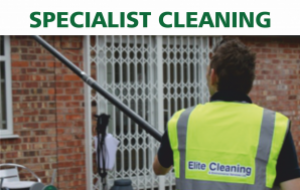 Elite are a Manchester based contract cleaning company, providing quality cleaning services to clients across the UK. 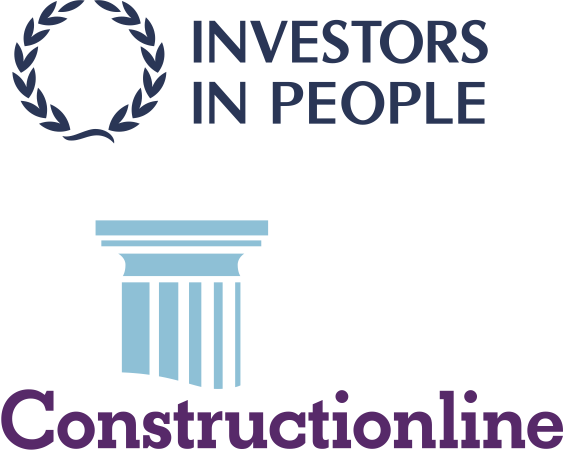 We’ve been providing cleaning and facility services to clients for over 20 years, we’re ISO 9001, ISO 14001 and OHSAS 18001 accredited, as well as an Investors in People recognised employer, and have won awards for our customer service. We focus on quality, attention to detail and client satisfaction. 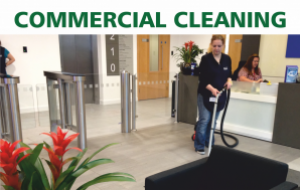 Our dedicated contract managers, highly trained operatives and mobile support teams are on hand to ensure your cleaning standards remain high at all times. 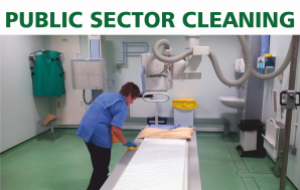 We work in every industry sector from nursery schools to National Media corporations – we’ve faced nearly every cleaning challenge and have the skills and expertise to tackle even the most complex cleaning tasks. We provide a flexible approach, tailoring our service to meet your exact facility needs. Each and every one of our clients is different and requirements change and we adapt our services to ensure your needs are met and standards remain consistently high. Anti-Modern Day Slavery & Anti-Human Trafficking Policy Statement, Whistle-blowing & Other legislation & compliance. 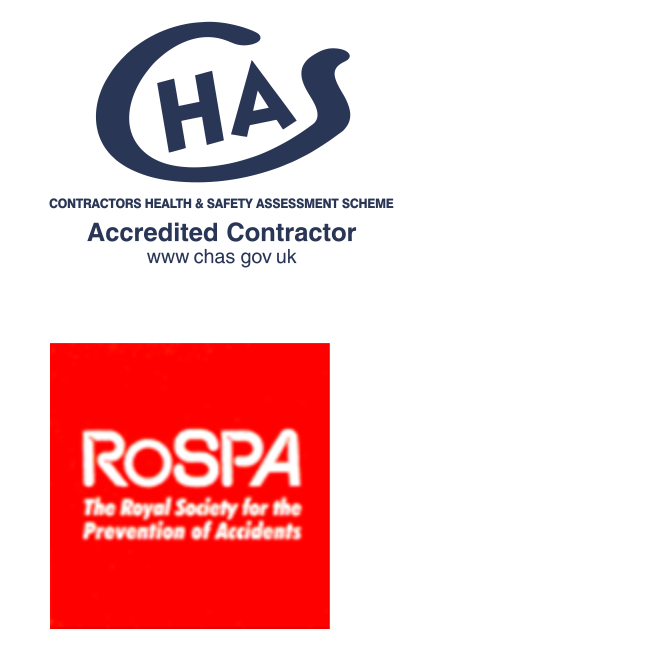 If you require a copy of the company handbook, safeguarding guide, or the Health and Safety Workbook you can request one here.